We left Hundested in the forenoon in my Toyota Rav4 Van with plenty of room for our two large suitcases, big bag with our own summer blankets and pillows, tent and air mattresses (as backup, so we do not have to sleep in the car) and drew to Hedeby (Haithabu) very close to Schleswig via Fyn and Scandinavian Park for provision (water and Coca Cola). 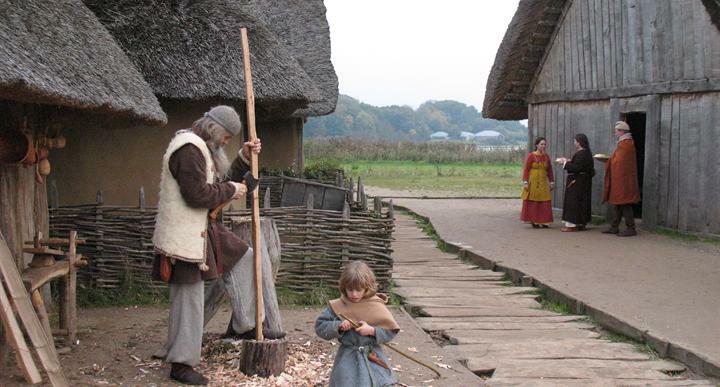 Hedeby, one of the Viking Ages’ most central and significant trading town in the years from 808 till about 1058 AD. Hedeby – in German called Haithabu is situated alongside the HedebyHaithabu Stream’s decent into the Schlei. 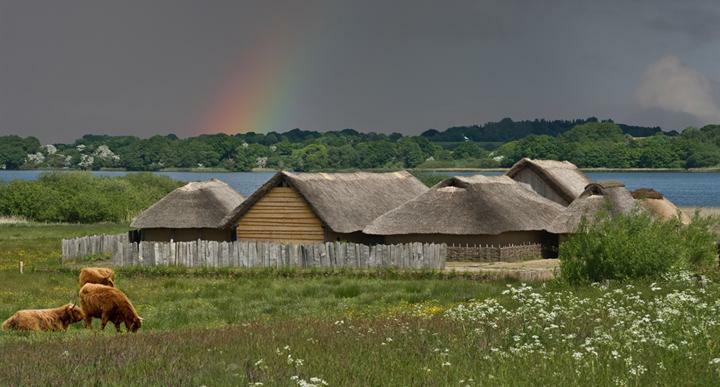 The Viking Museum Haithabu is part of the Schleswig-Holsteinische Landesmuseen Schloss Gottorf. The signs for the museum were not very good and as we were a little in timepressure we went down to the small port and boat houses first. A lot of things to see and touch. For children there were a lot to do and see and I think you could easily use a day here. We did not see the museum, as it is in the other end of the area and we ran out of time. 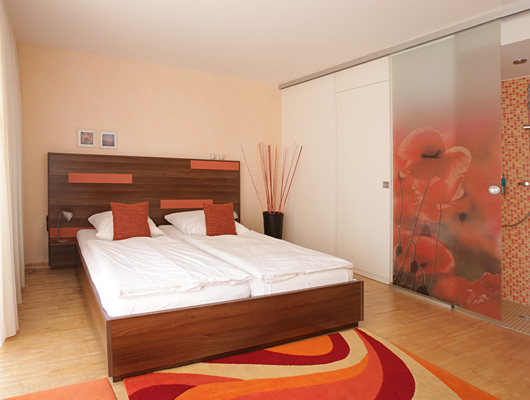 I had booked room at Hotel F-Ritz. Friendly and helpful service on arrival. The room was okay, but no aircon and no wi-fi even though it said so on the website (it has been changed since) We had a very hot day and in the evening there was a large thunderstorm and then the TV signal turned off. No TV and no internet 🙁 After some tried from the Hotel manager with out success, we ended up being upgraded to a new room with wi-fi and TV signal – do not understand, why they did not offer us the room earlier, when we complained about the wi-fi. Breakfast the next morning was okay compared with the price we paid for the hotel room. 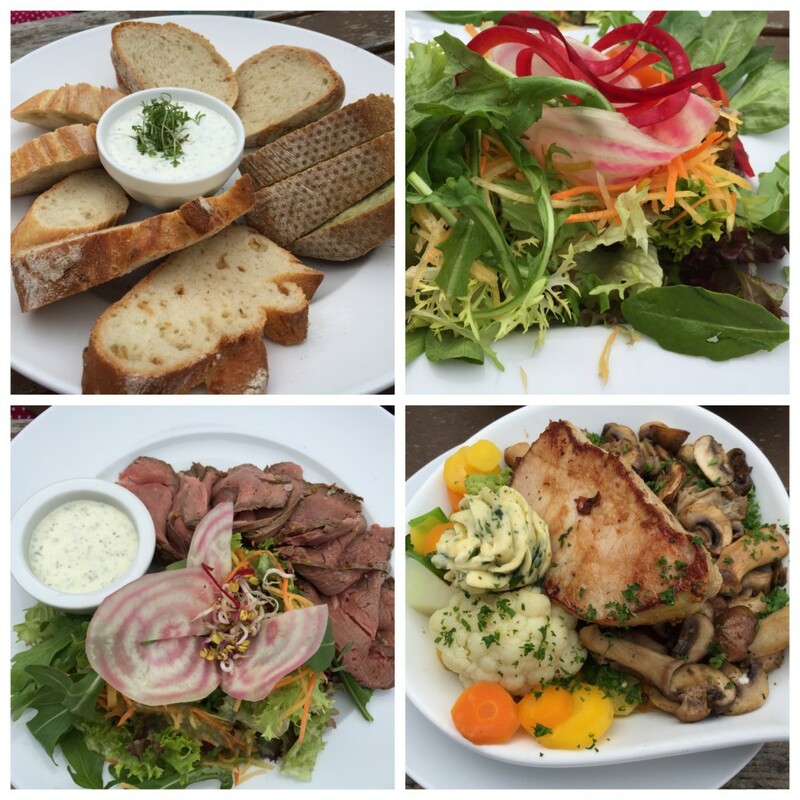 In the evening we were recommended one cafe (Strandcafé Marienbad) and one restaurant – we choose the last one. Tourist restaurant next to a campground with outdoor tables. 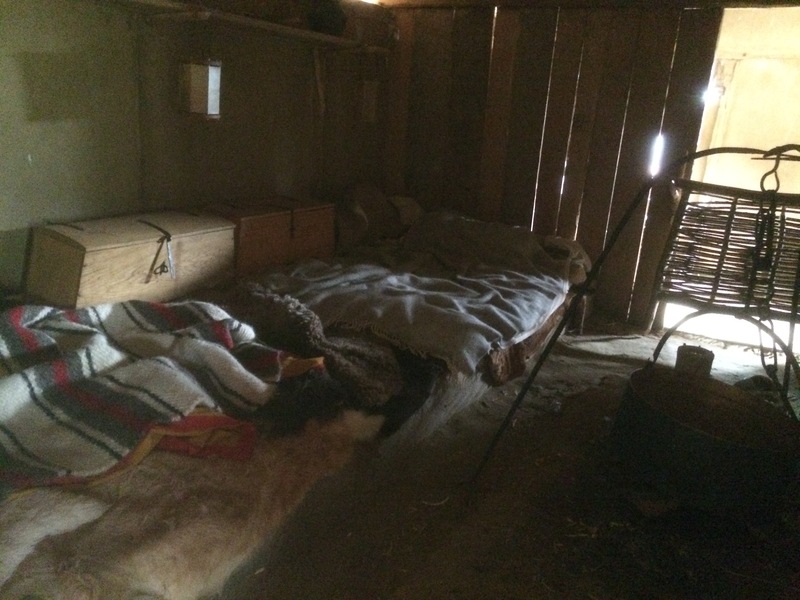 They use local and organic commodities. My wife had the Cold Roast Beef and I got the Black Pork Roast. The service was not very friendly and they had a lot to do. There was plenty of food and it was tasting good. If you like to have cold water, ask for carbonated water, as plain water is served at room temperature which were 27 C that day !